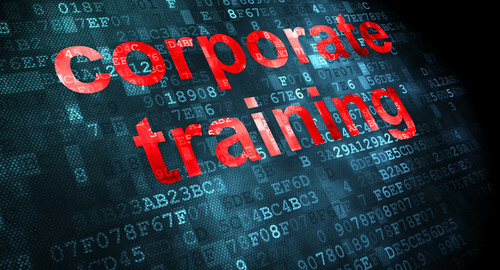 Thinking about upgrading to Microsoft Office 2013 for your corporate training facilities or classrooms? New and improved features make Office 2013 a more efficient program for your computer network. Here are some new additions in Office 2013 that will make you thankful you’ve made the upgrade. Simpler interface. We’re so used to things becoming more dressed up with every upgrade, it’s refreshing that Microsoft Office 2013 has done the opposite. The new interface is streamlined, and less complex from a graphic standpoint, making it easier to focus on your work at hand. Cloud Connection. If you use SkyDrive or SharePoint to store your documents for anywhere work accessibility, you’ll appreciate the new Office software. Your SkyDrive account details will appear in the left-hand corner, allowing you to easily navigate between files and accounts. Your work will be saved by default on the cloud or you can manually save it to your local drive. Device Synchronization. Your saved online documents will be available across multiple devices. This makes it easier to pick up where you left off, using Microsoft Office 2013 on a PC or tablet, or via WebApps on your mobile device. Your documents should appear exactly as you left them. PDF Editing. Finally! You can save and edit PDFs without going through the laborious process of converting them. Once you save them as a DocX or PDF, they will open in Word and appear just like the PDF. Ready to upgrade? 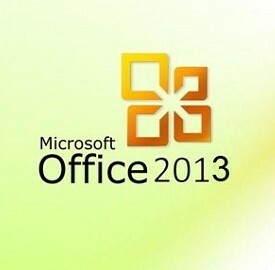 Download Labyrinth Learning’s free Office 2013 Upgrade Guide to make sure your transition proceeds without a glitch.